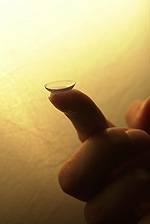 The doctors at Texas State Optical Baytown have extensive experience in fitting patients for contact lenses. A contact lens examination and fitting session with Dr. Warford will be necessary to determine the right Contact Lenses for you. He fits various lens types including: spherical lenses for Myopia and Hyperopia, Toric Lenses for Astigmatism, bifocal lenses for Presbyopia, gas permeable lenses and colored lenses. 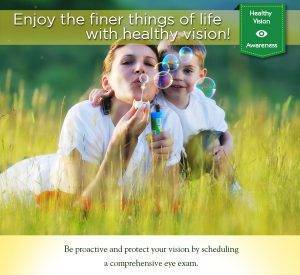 The following links will provide extensive information about our contact lens products. If you are interested in colored contact lenses, the following websites will assist to seeing how they will look on you.